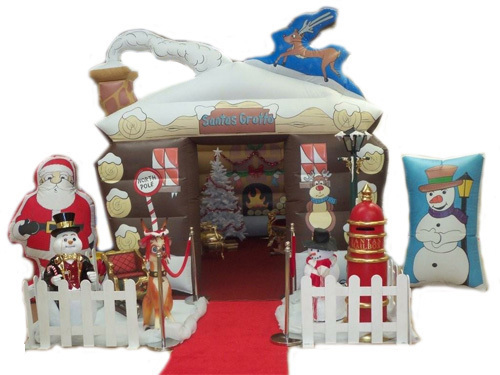 We are specialists for Santas grotto hire in London and the UK. 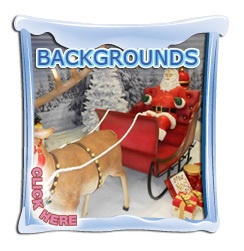 We sell pop up Santa's grottos and we hire Santa's grottos. 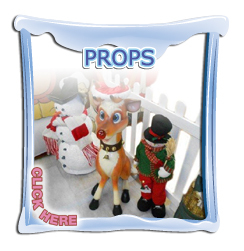 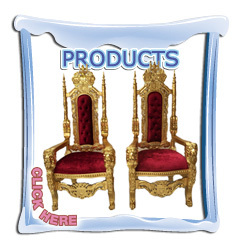 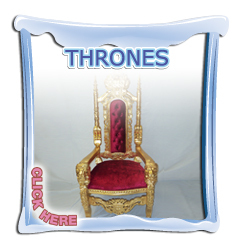 We are specialist suppliers of inflatable Santa's Grottos and Christmas Props. 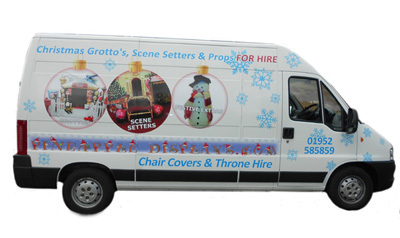 You can hire anything from a simple Grotto to a fully decorated one which can even include Santa, for your Christmas event. 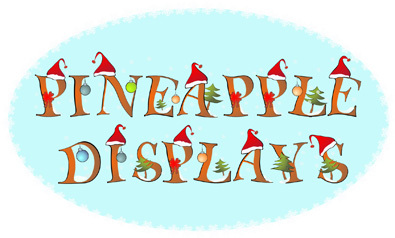 We can help any Christmas event be magical with a large range of Christmas Props and fantastic scene setters which are ideal for photo opportunities and for when space is short. 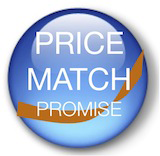 As you go through our website you can click items you like into your "Wish List" which you then click to send to us and we will call you back with a price. 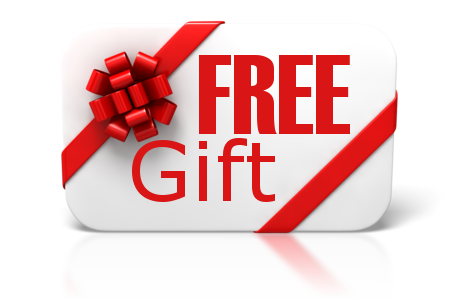 Should you wish to hire one of our Professional Santa's we can offer this too. 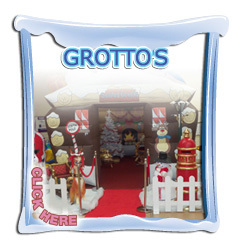 Grotto Hire from www.hireasantasgrotto.co.uk couldn't be simpler and will complete any event be it for a school, shopping centre, arcade, market, community centre, corporate event or any Christmas party!